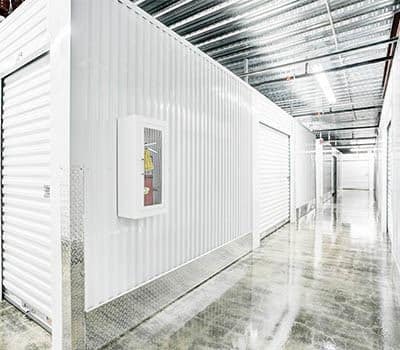 Climate-controlled storage units are designed to keep your valuables in their original condition and to meet household, business, and personal storage needs. In regions of the country that experience extreme weather conditions— freezing rain and snow, high heat, humidity, and thunderstorms—climate controlled units come in handy. Climate-controlled storage is ideal for storing everything from computers and cameras to photos, furniture, as well as unique collections. These types of units are also perfect for business storage to keep vital records and tax documents secure and in their original condition. Renting a climate-controlled storage unit is doubly beneficial if you live in the southern or midwestern part of the country. Especially, if you plan to store your items for several months or over summer and fall months. Space Shop’s modern, indoor climate-controlled facilities are a benefit for your belongings, and as an added benefit, you stay comfortable whenever you visit.